Today, Mastercard outlined plans to expand its Quick Response-based programs in order to create greater choice in mobile payments – specifically retail mobile payments. Beginning almost immediately, the company will broaden its payment solutions to offer QR codes that can be scanned by consumers or merchants under a common set of universal standards. Mastercard worked with EMVCo and other major industry players to create these standards that are designed to ensure consistency in QR codes generated and captured on a consumer’s smartphone. Together, the two companies are pushing for adoption on a global scale. How does it work? Building on current QR efforts in Thailand, the Middle East, Africa, and India, this new solution will enable customers to pull up a QR code on their smartphone that can then be scanned by a merchant. While brick and mortar shoppers have been able to pay via the Masterpass QR since last year when it was launched, this new system is different in that it shifts the scanning responsibility from the customer to the merchant. Once the QR code has been scanned, the online payment will be processed through the Mastercard network using M/Chip technology and the secure EMV infrastructure that retailers already have in place. Mastercard is excited about the latest development in the QR world and looks to advance the technology and usage: “We look forward to the adoption of the EMVCo global QR standards. In the meantime, we’ll continue to work with our customers and partners to make every device a secure way to pay and be paid,” said Ajay Bhalla, President of Global Enterprise Risk and Security at Mastercard. 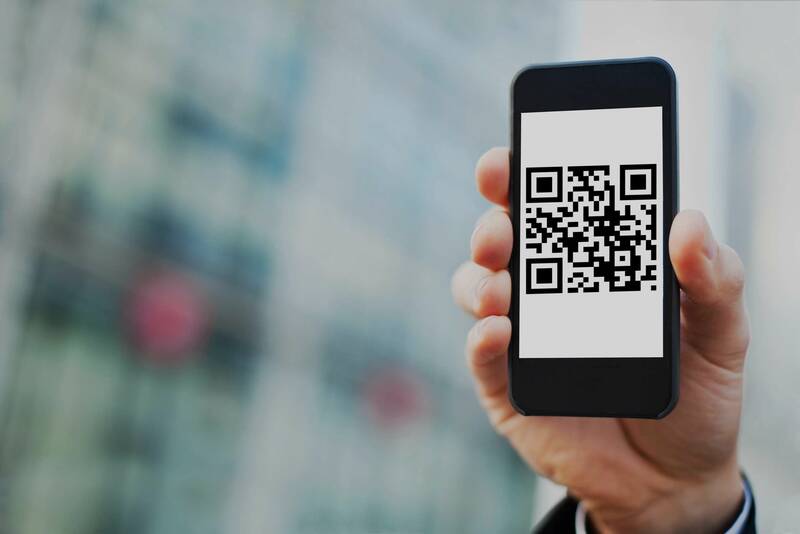 The use of QR codes in certain markets complements the extensive investment in contactless payments to provide merchants of all sizes – from international chains to individual shop owners and street vendors – a fast, secure and inexpensive way to accept payments (Mastercard). For smaller merchants, QR technology unlocks the speed and security of high-end point-of-sale-systems at an affordable price tag, providing them with tools to keep pace with larger businesses. National Merchants Association is a strong proponent of digital payments and how they add simplicity and convenience for consumers and merchants alike. For more information about the digital payment industry or to learn more about processing these types of payments, contact NMA today!